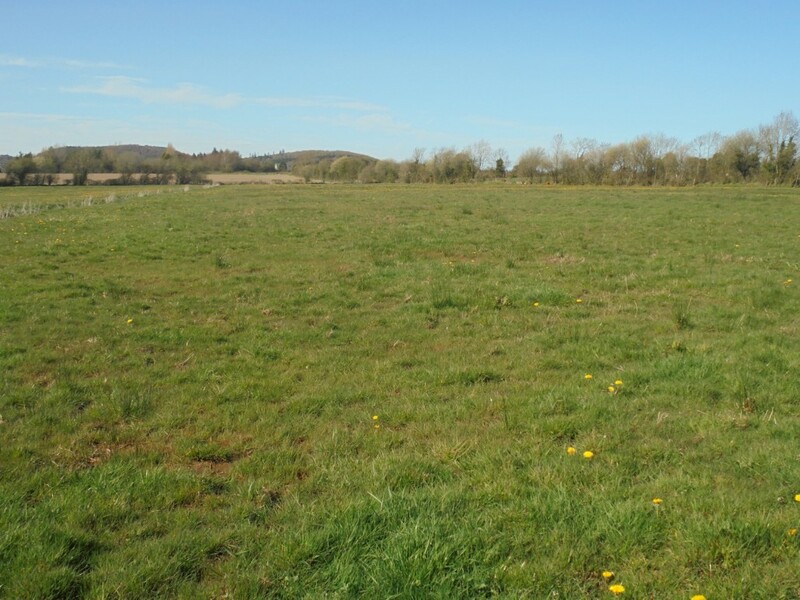 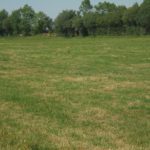 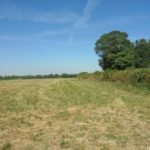 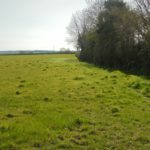 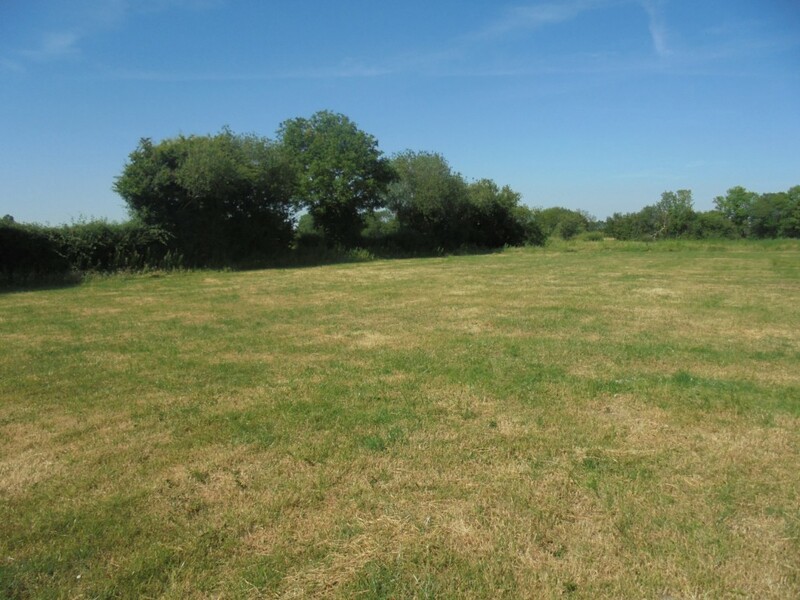 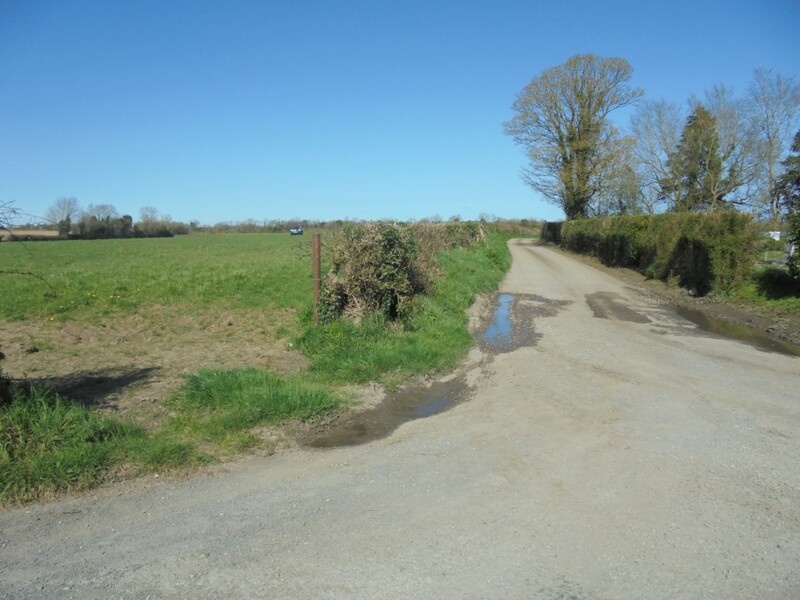 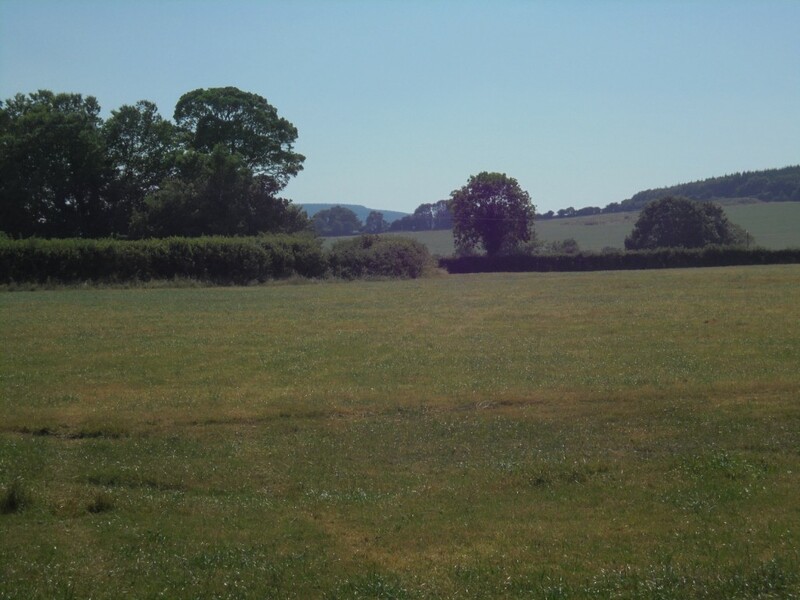 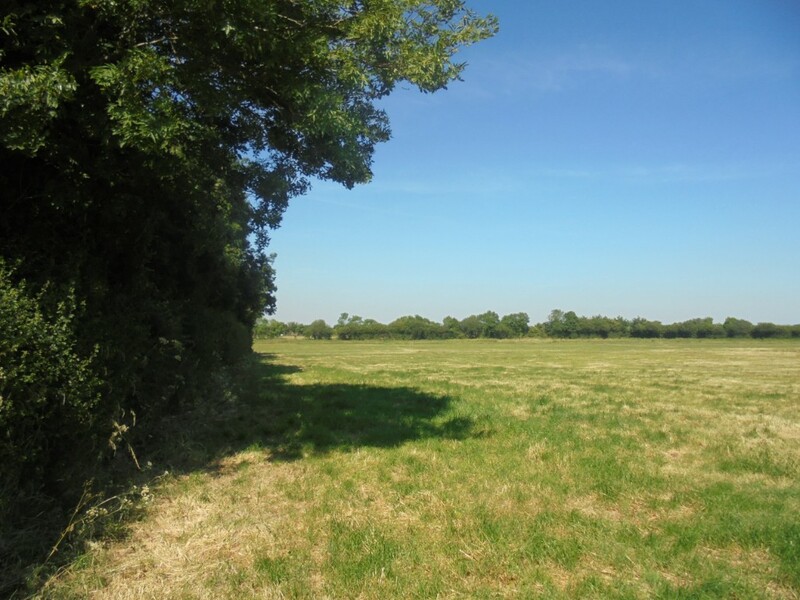 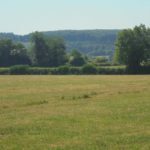 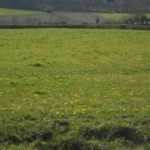 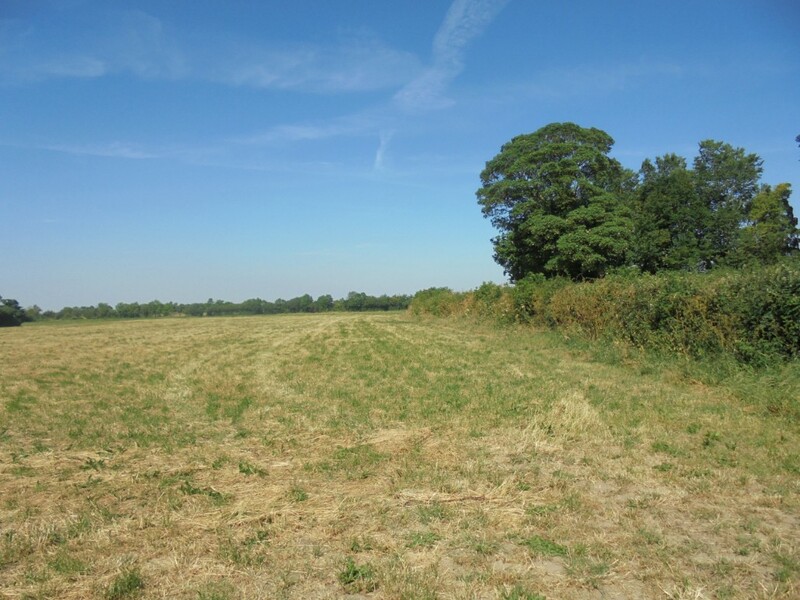 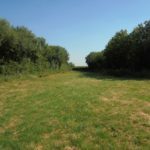 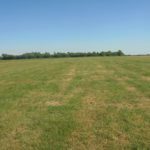 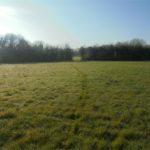 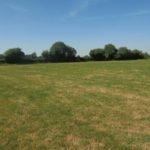 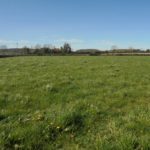 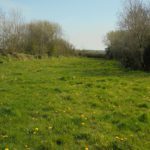 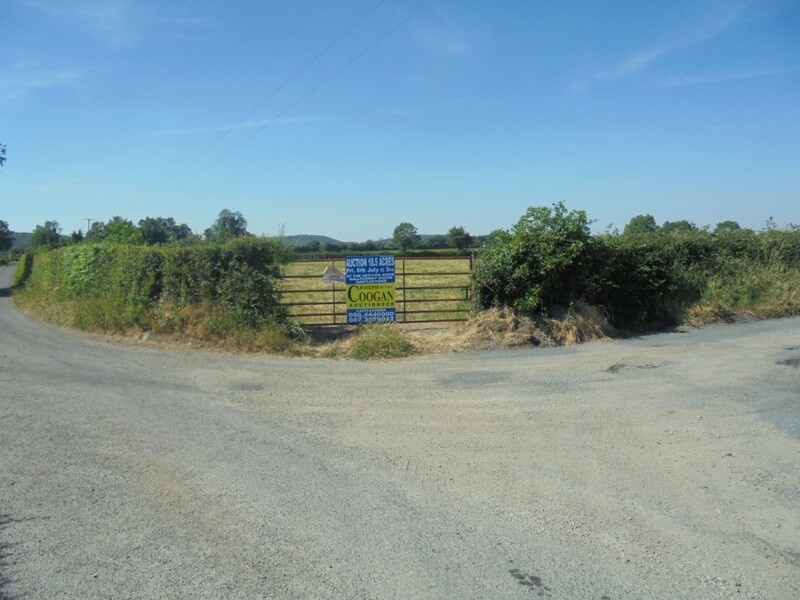 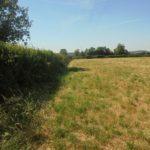 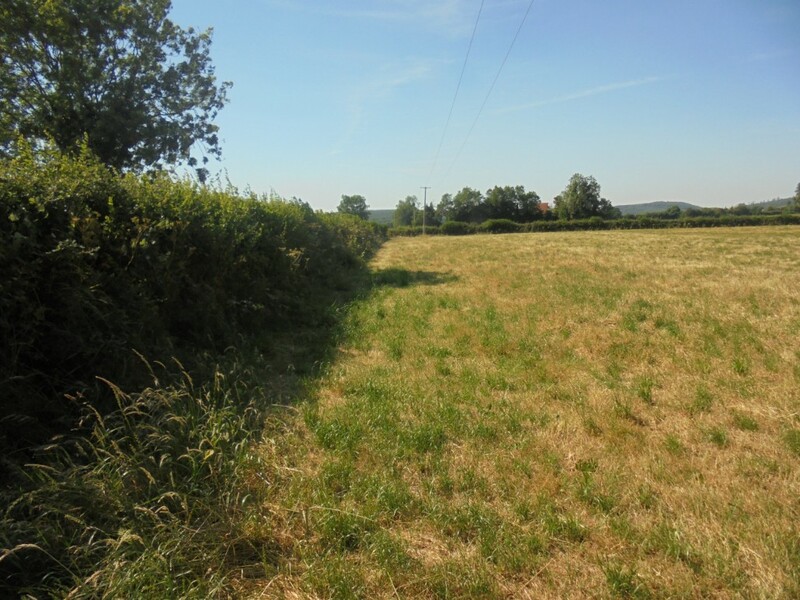 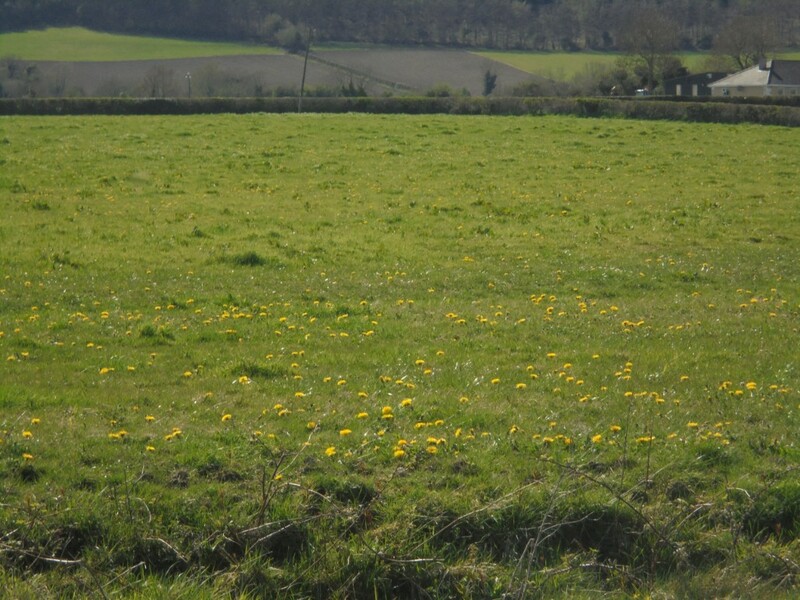 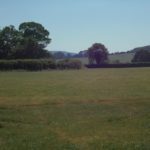 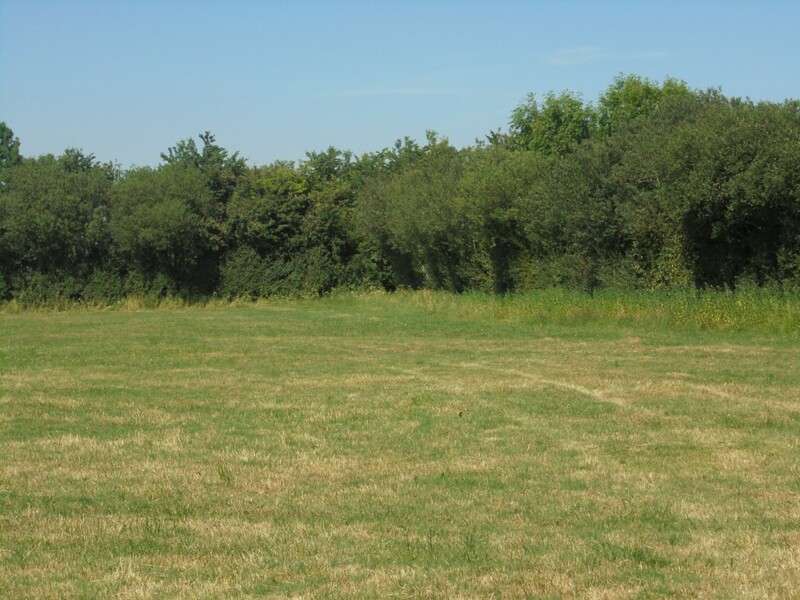 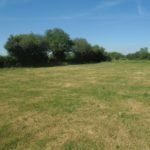 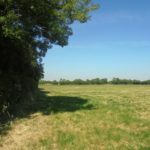 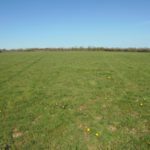 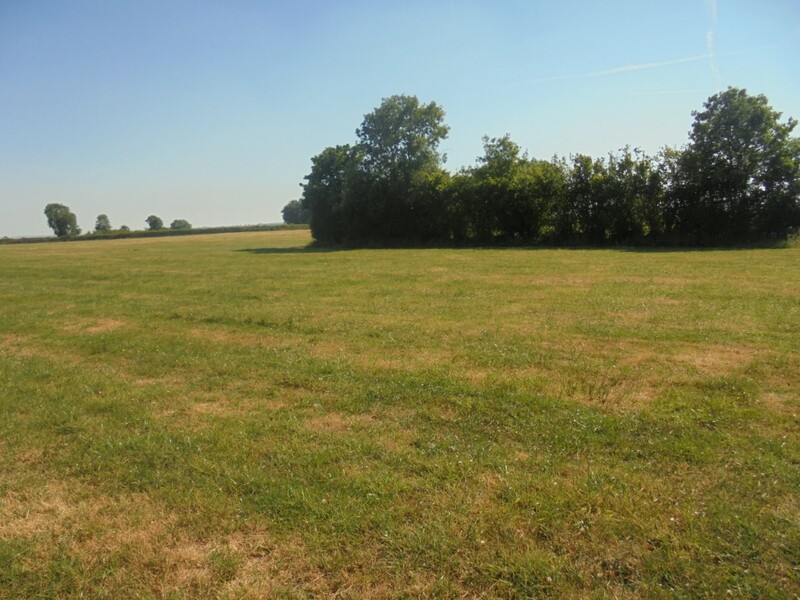 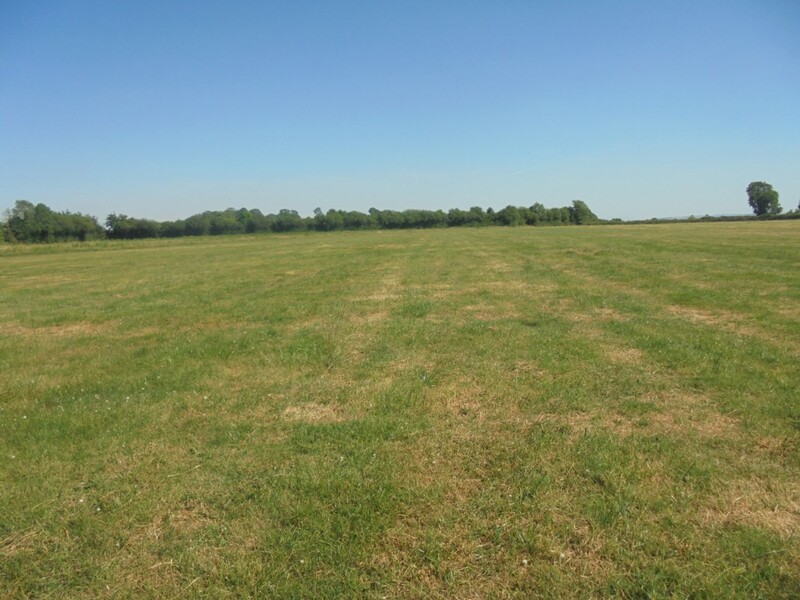 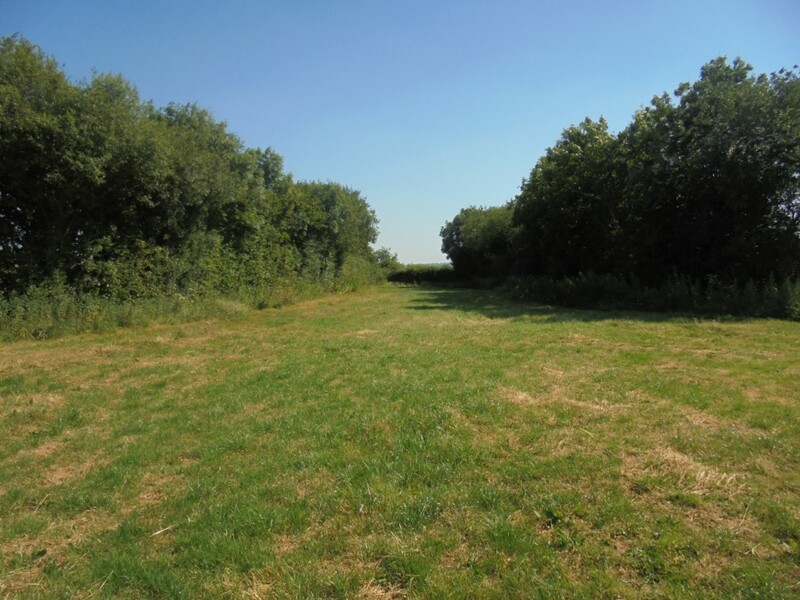 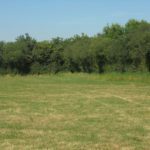 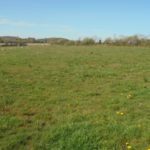 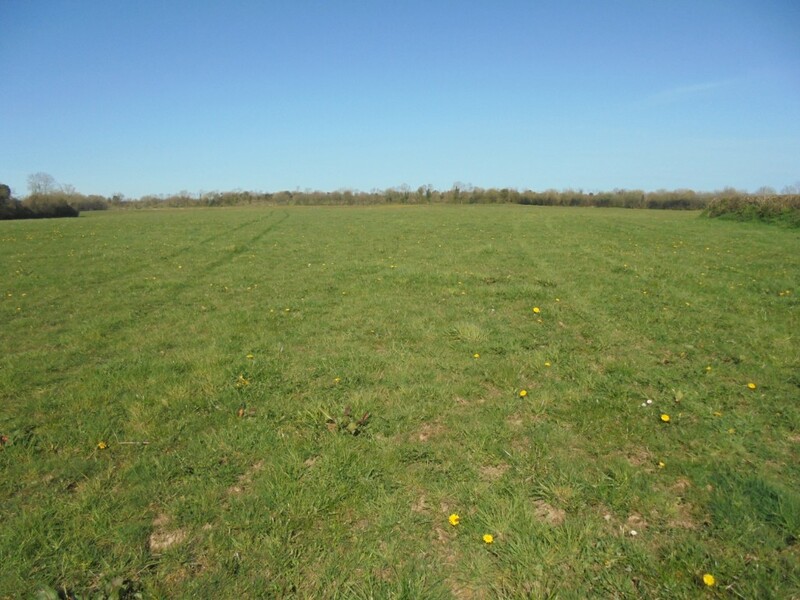 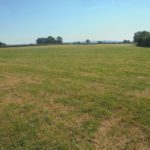 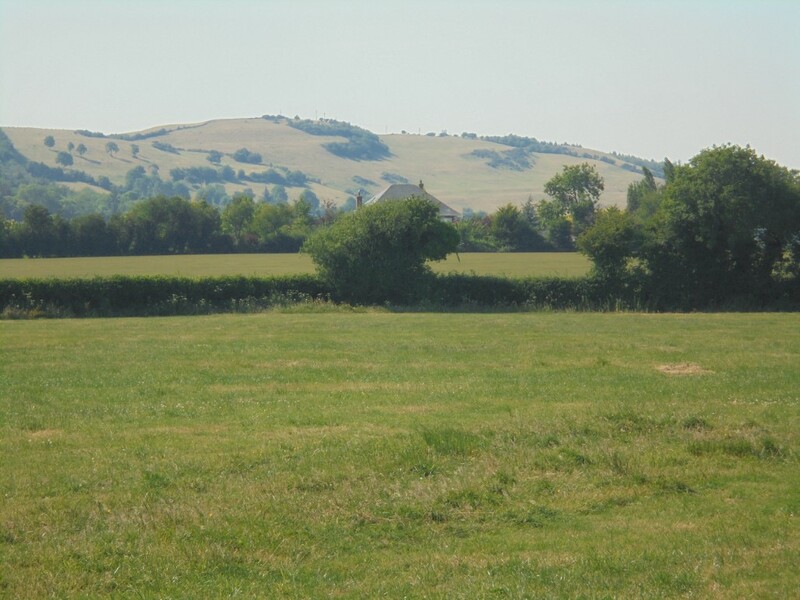 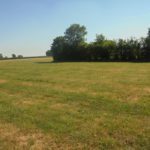 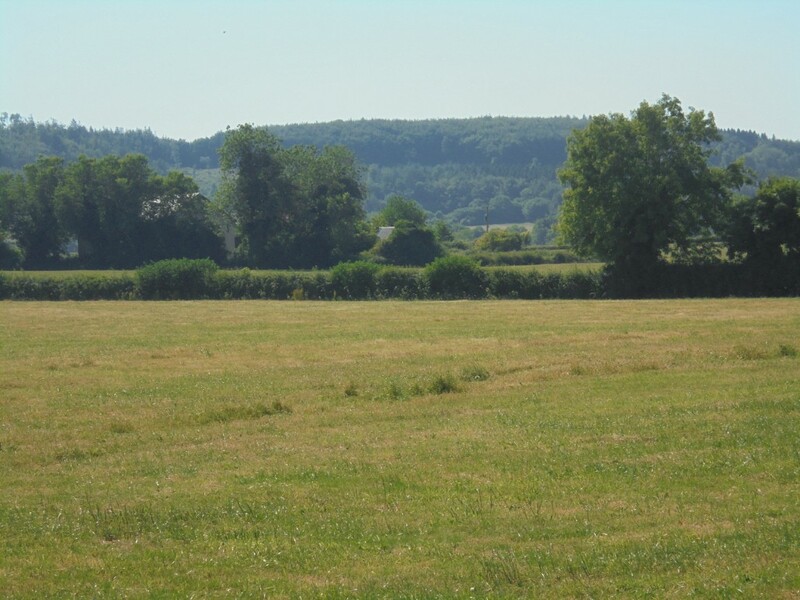 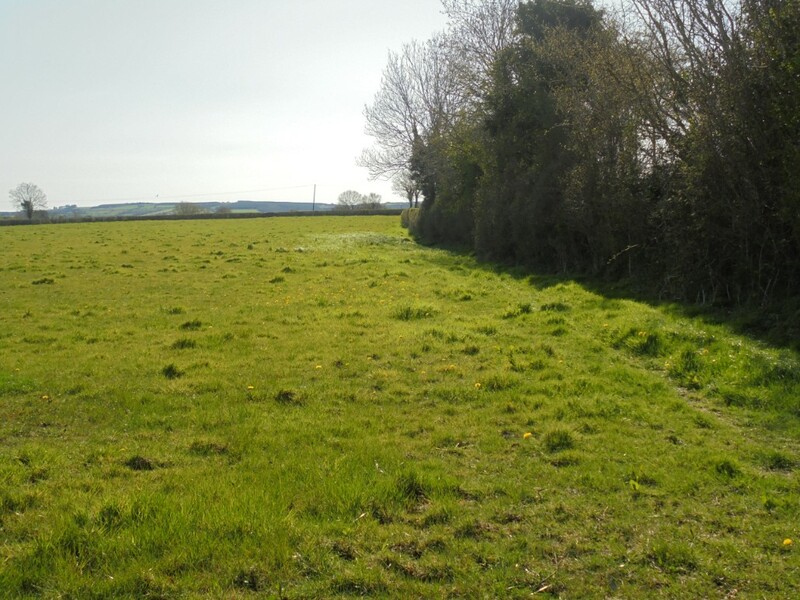 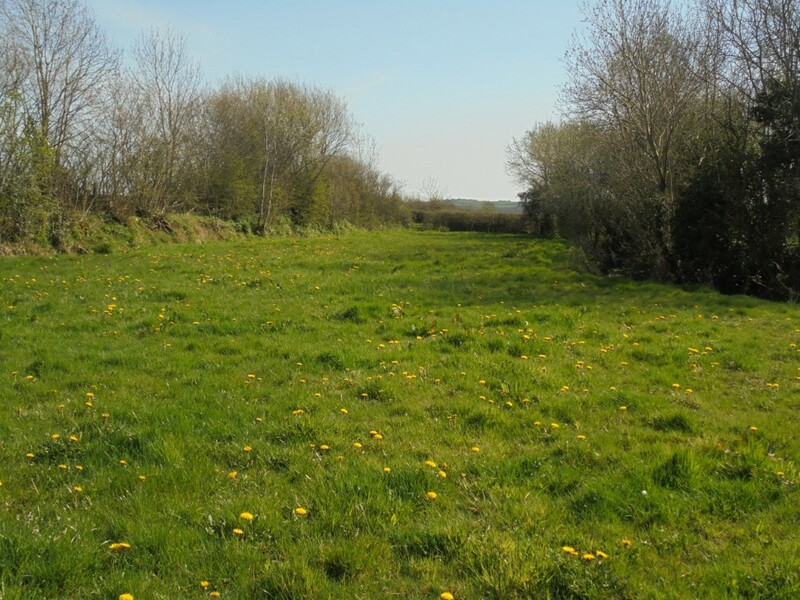 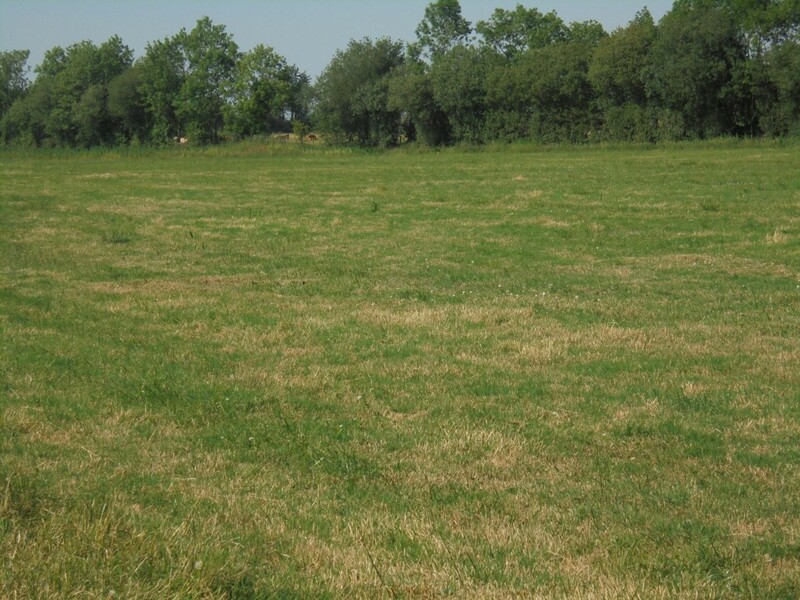 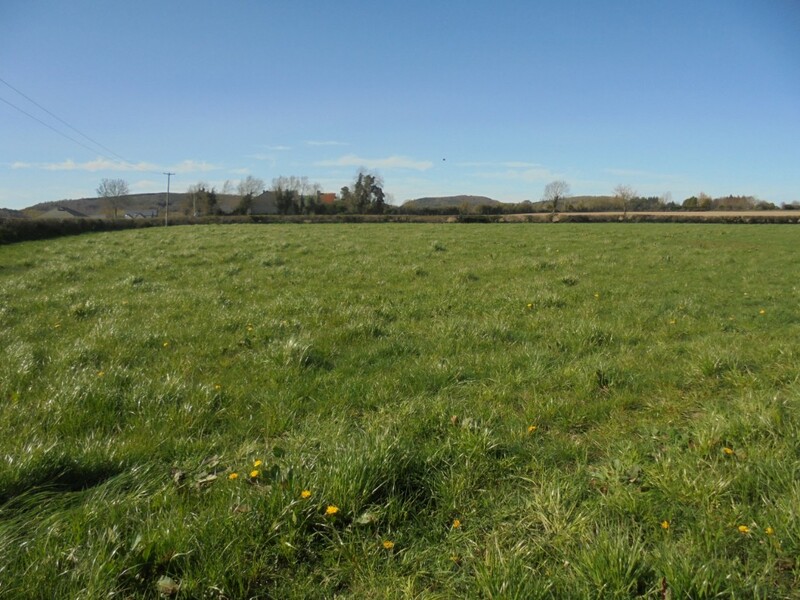 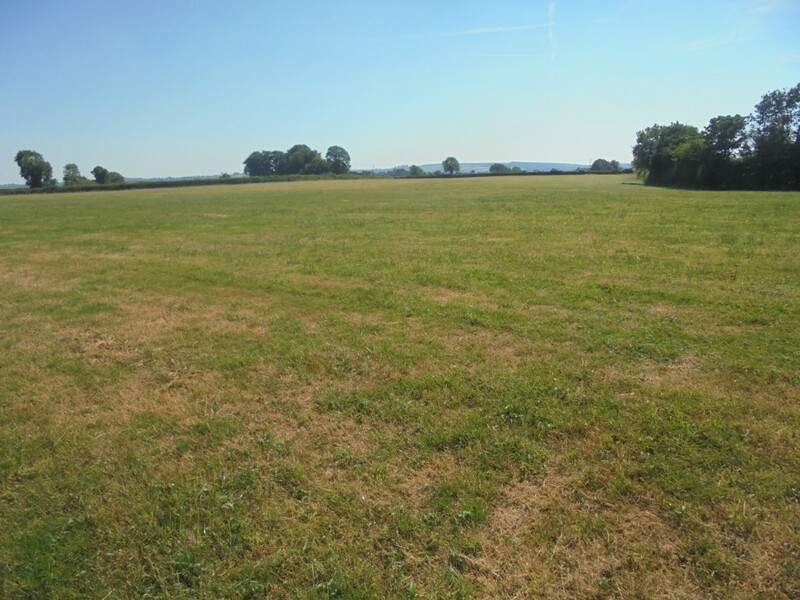 Sale of Circa 18.5 Acres of prime agricultural land presently in permanent pasture, natural and main water supply, road frontage onto two public roads. 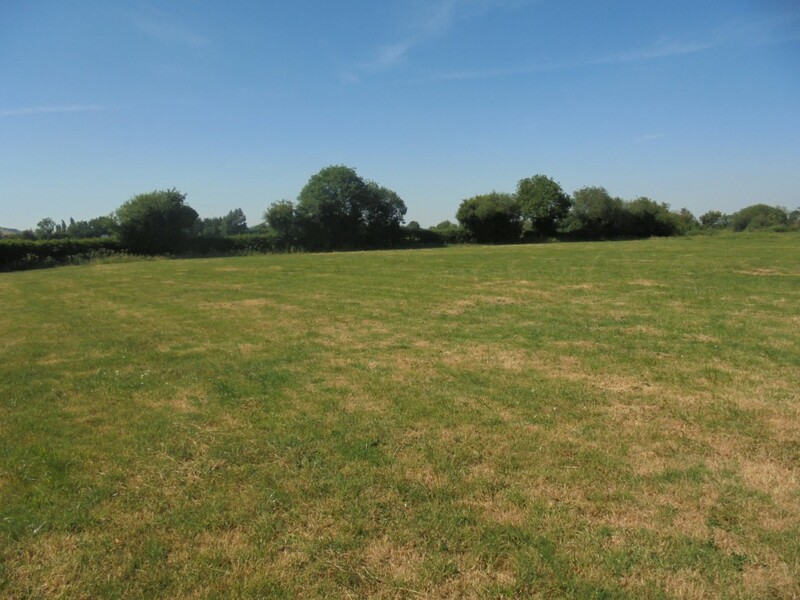 Excellent site potential (subject to planning). 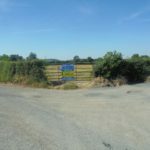 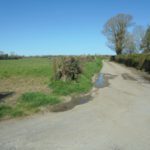 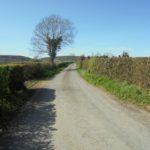 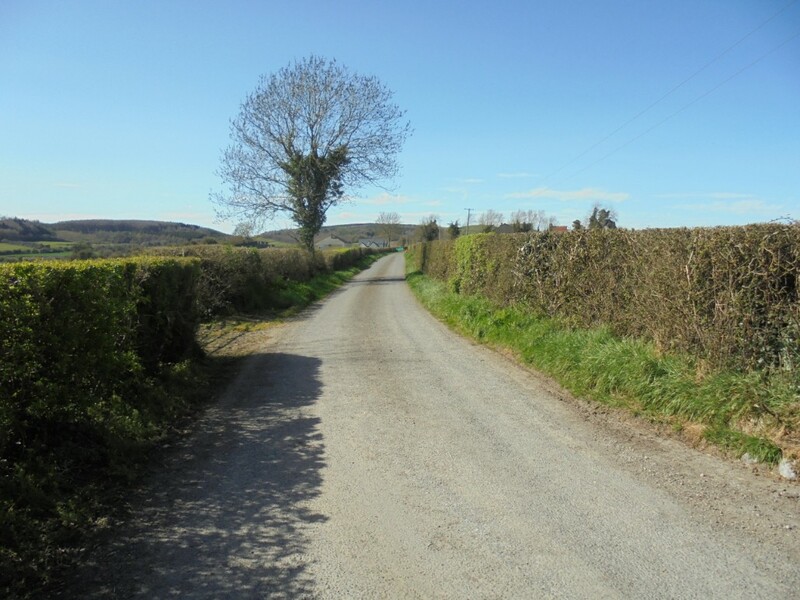 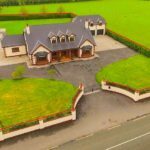 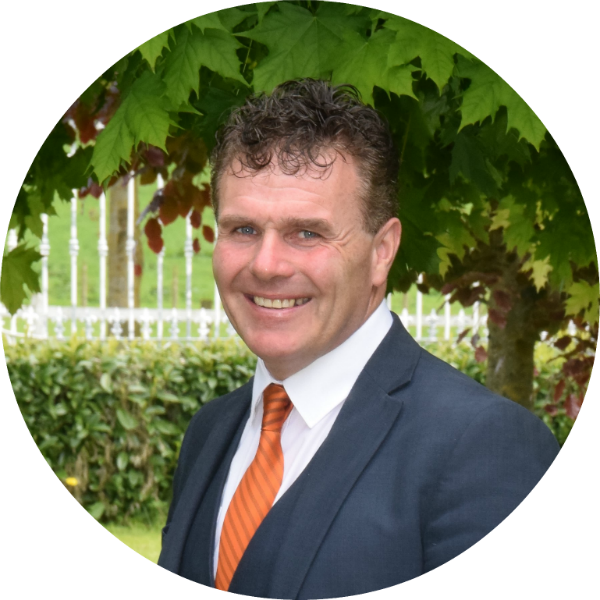 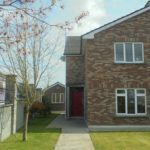 Situated approximately 300 yards off the main Portlaoise Carlow road, 1-mile Ballydams School and Church, 3 miles Stradbally, 4 Ballylinan 6 Athy 8 Crettyard 15 Castlecomer. 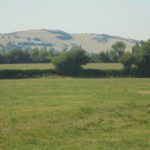 Solrs: William Clarke Jnr. 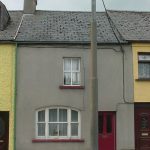 Clarke Jeffers 30 Dublin Street Carlow. 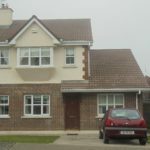 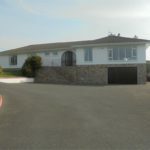 For Sale By Public Auction on Friday 6th July at 3p.m.